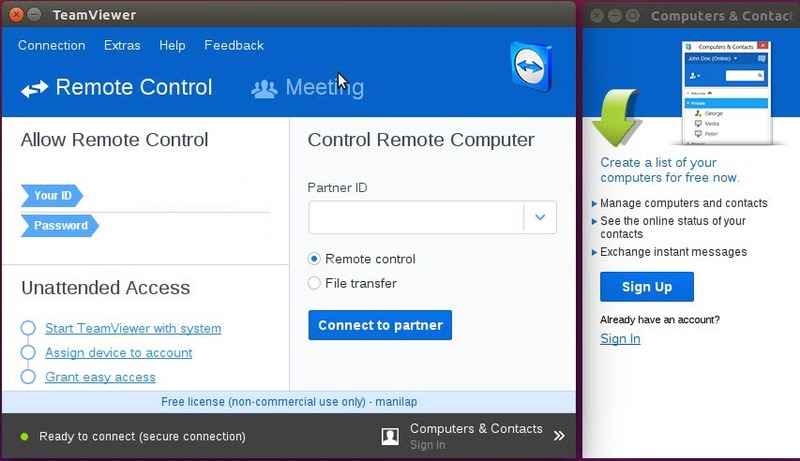 TeamViewer is a free remote control, desktop sharing, and file transfer sofrware for linux, windows and mac. 4.Open TeamViewer. 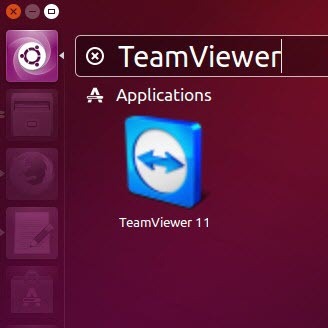 To open TeamViewer, click Applications icon from unity launcher. And type TeamViewer in the search applications field. And click TeamViewer to open.